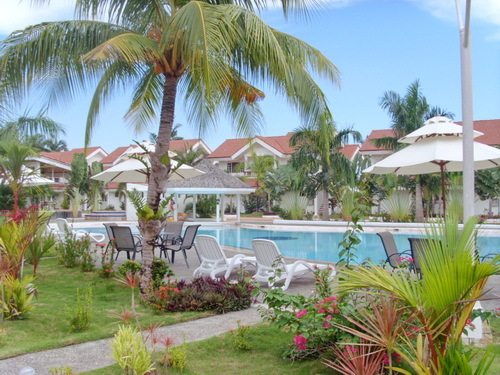 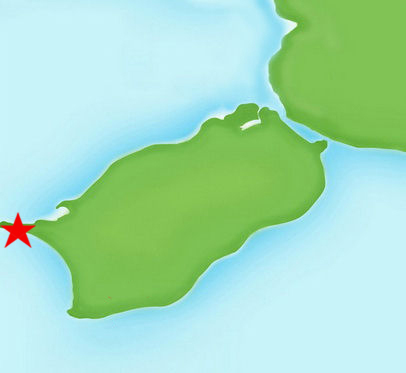 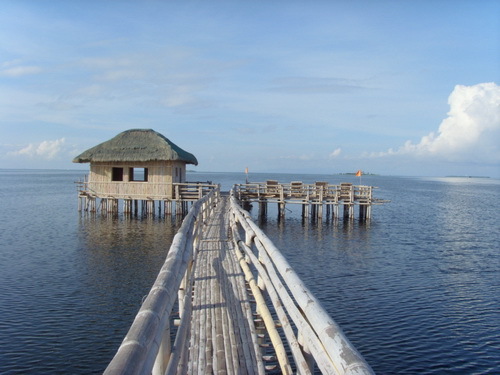 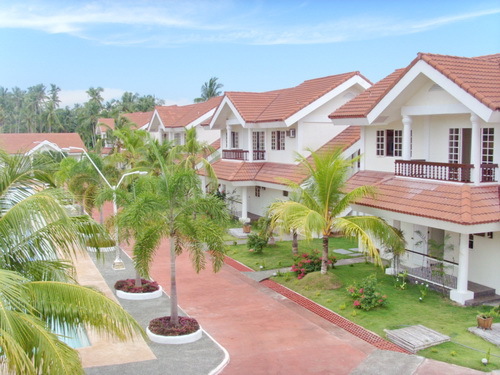 The Grande Sunset Resort is located at Doljo beach in Panglao Island. 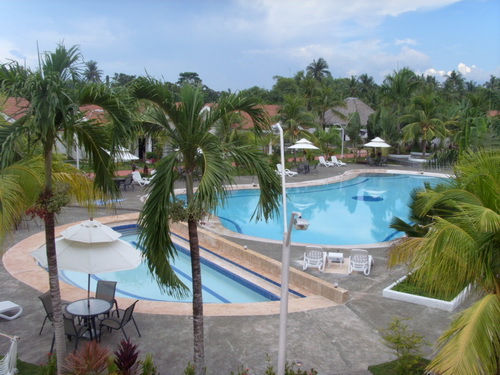 An attractive swimming pool with integrated pool bar forms the central part of the resort. 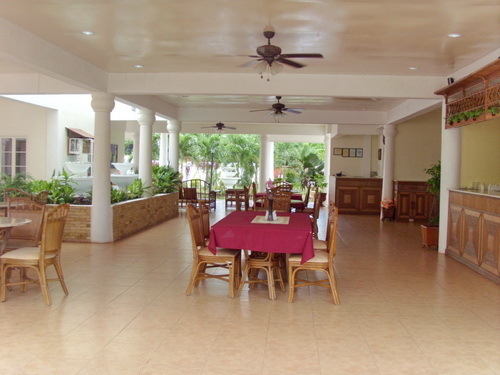 The resort has approximately 30 rooms, all equipped with amenities such as air conditioning, free wireless internet, TV, refrigerator, and a private bathroom with hot and cold shower and free toiletries. 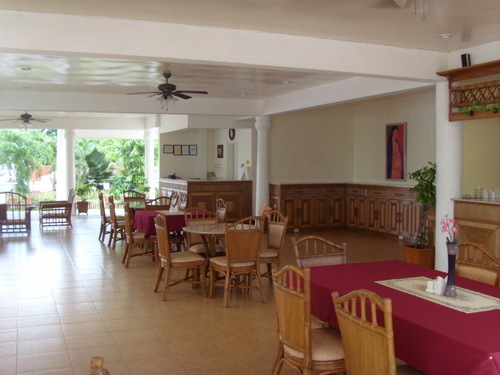 Grande Sunset Resort is the perfect place for comfort and relaxation.